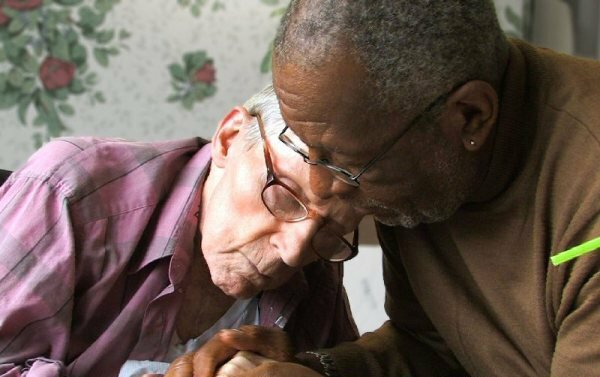 How can we help older people in prison? 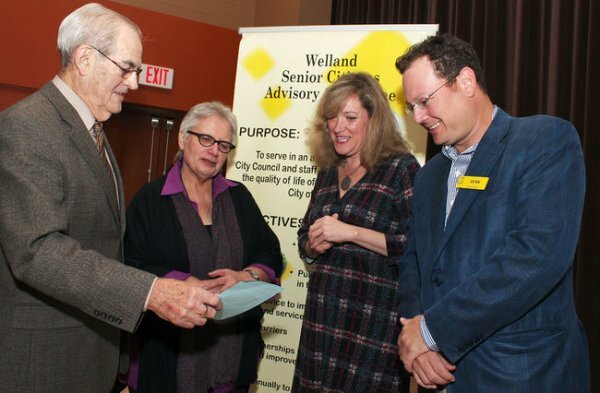 Judith Wahl has been the Executive Director at the Advocacy Centre for the Elderly since its inception in 1984. She has an Honours B.A. from the University of Toronto and an LL.B. from Osgoode Hall Law School. She was called to the Ontario Bar in 1979. Judith has been very active in advocating for the rights of older adults and in the development of elder law as an area of practice. 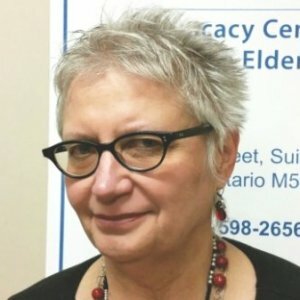 As Executive Director, she has been central to the development of ACE as the first legal clinic focusing on elder law issues in Canada. Judith was the Chair of the Canadian Bar Association's Elder Law Section (2007-2009) and she was recently awarded the Queen Elizabeth II Diamond Jubilee Medal (2013). Based on her experiences representing clients, Judith often represents ACE in government consultations on issues of policy development and law reform affecting older adults. She was a member of the committee that recommended the passage of the Advocacy Act, Substitute Decisions Act and Health Care Consent Act. She assisted the Federal-Provincial-Territorial Working Group in staging two national consultations on elder abuse issues. 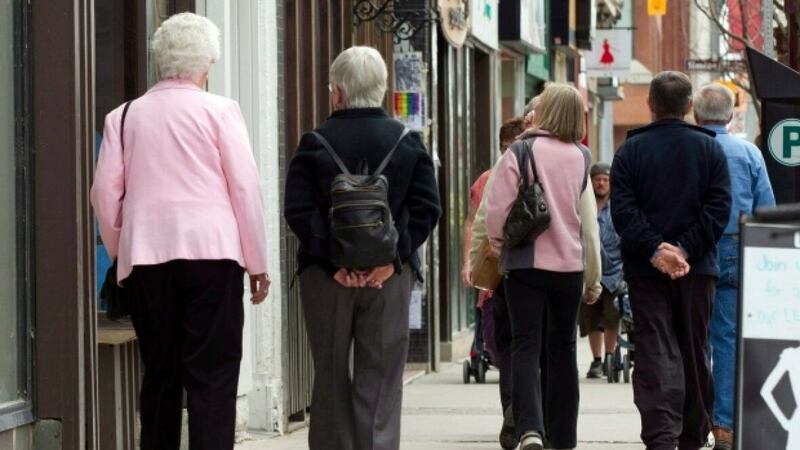 She has contributed to submissions prepared by ACE on such issues as retirement home regulation, long-term care reform, health consent and advance care planning, elder abuse prevention, home care reform, hospital discharge legal issues and privacy of health information. Judith has considerable experience training and teaching not only seniors but the family and friends of seniors, social workers, health practitioners and other service providers about the legal rights of older adults. She is a frequent speaker at local, provincial and national conferences on elder law issues. 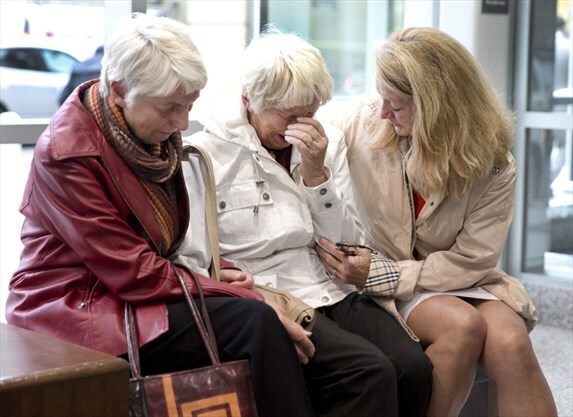 She previously taught a law and aging course in the Masters of Social Work program at the University of Toronto. When Judith Wahl and her elderly mother go to the bank together, she can't help but notice something strange. Her mother may be the client, but it's Wahl who the teller always addresses.